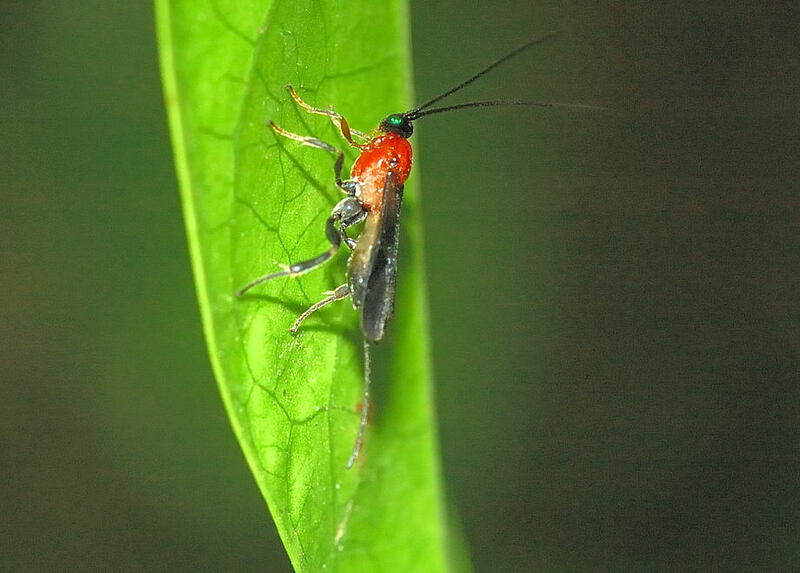 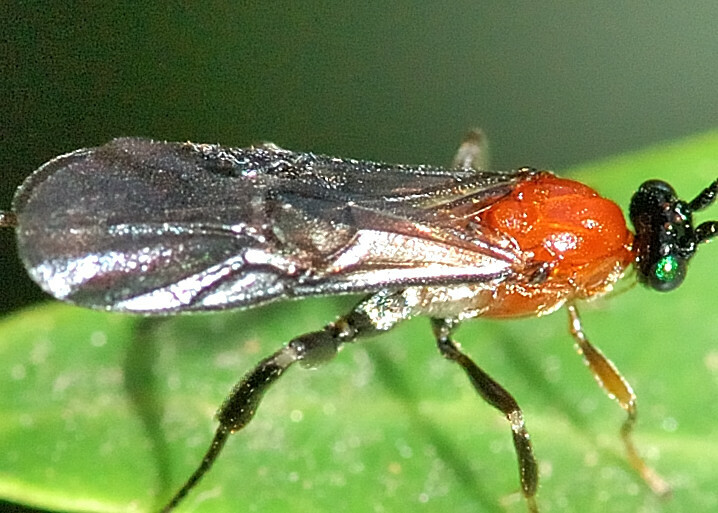 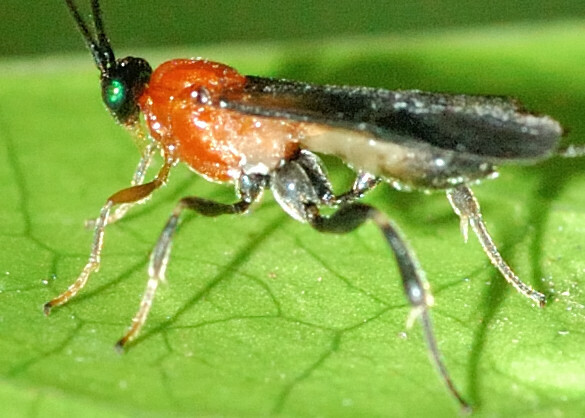 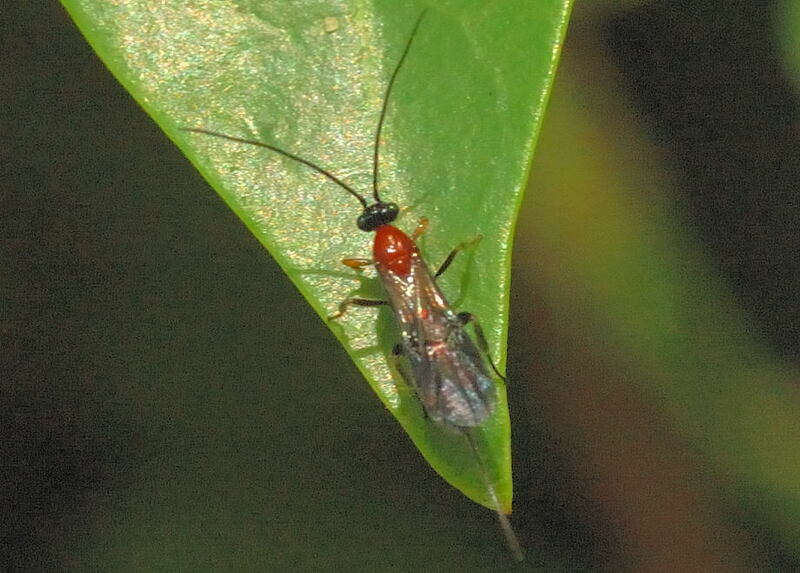 Black Head Braconid Wasp - ? 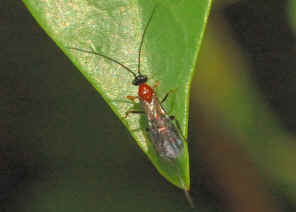 Bassus sp. 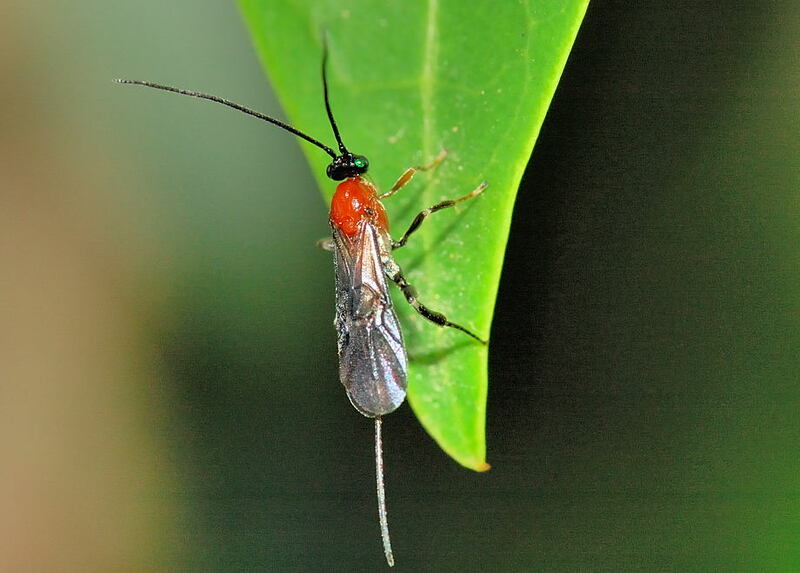 This page contains pictures and information about Black Head Braconid Wasps that we found in the Brisbane area, Queensland, Australia. 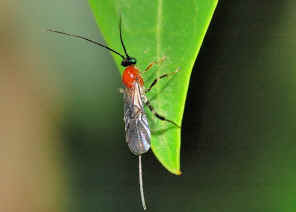 Pictures were taken on Nov 2007 in Yugarapul Park. 1. 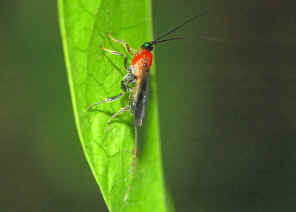 Insects of Australia, CSIRO, Division of Entomology, Melbourne University Press, 2nd Edition 1991, pp 949, plate 6 Z.